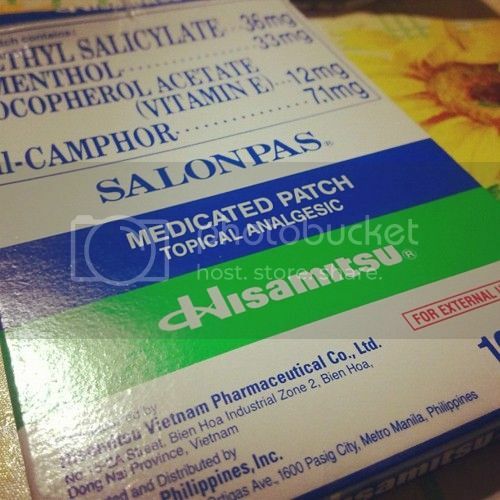 The remedy for my back pain ~ Salonpas. My back pain isn’t still gone though. Mom also bought the roll-on one (I know, sorry for the term I don’t know how to call it lol). It was gone for a day and then was back. I’m thinking part of it is me losing weight, my sleeping habits and how I truly feel at the moment. Everyone seems to be changing so constantly that I’m being left out again. One day, maybe it will be my moment too. For now, I will be silently doing what my heart says so. Previous PostI would name my new kitten munchkin.